11 times world champion duo performes and amazing duo German Wheel act. Power, Speed, Tricking but also Elegance, Manipulation, Coordination. All in 1 disicpline! High in the air you will find our acrobats in different disciplines! 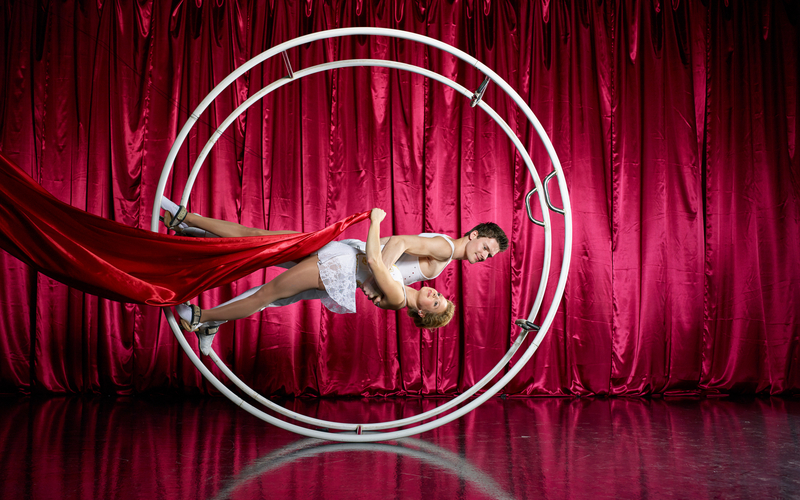 Wheel Sensations aesthetic and expressive shows feature breath-taking acrobatic tricks at the highest level. 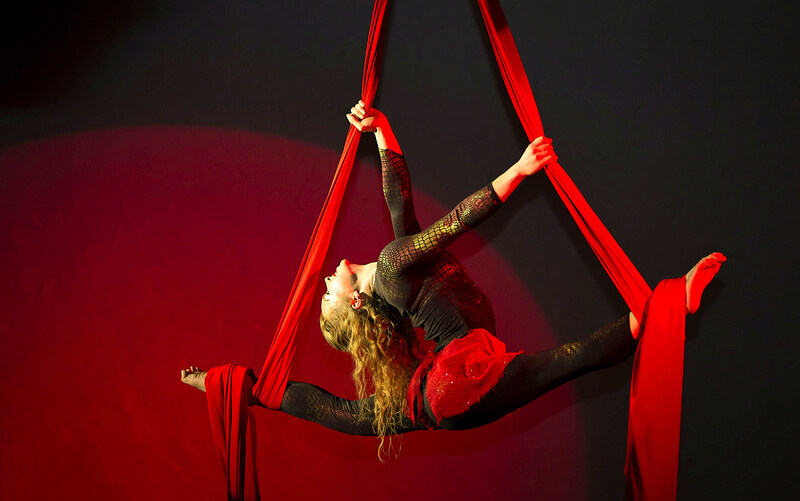 Be fascinated by the strength and the beauty of the artistic performances. The unique and stirring acts will make your event a memorial experience. The talented artists combine power with technique into a harmonic and emotional live performance. Wheel Sensation offers entertainment for TV, corporate – and sport events, gala, dinner shows, circus, variety, festivals, parties and much more. Solo and duo acts are available for booking at any time. On request all shows can be customized individual to match your specific event.